Having read the Book of Proverbs now for most of my saved life, I am amazed at how little I know. No, I am not confessing some learning disability, laziness or lack, but I speak to the depth and breadth of the Word of God. There is so much that we read that applies to our lives, but then there are those times when it just seems to fit perfectly with where we are, what we are doing, where we are going; trials we are presently in, coming out of or are facing us today. I see more and more how much of this book of wisdom speaks to the tongue, the mouth, the lips and the very power it has to give life or destroy. The media has a penchant for latching on to those idle things said in casual conversation and bringing them to the forefront to be used in character assassination or, on very rare occasions, clarification. Our words condemn or commend; they encourage or discourage. They build or destroy. What if we were to have someone who followed us around and recorded our every word? Things spoken in the heat of anger, or in the heat of passion? Things mumbled under our breath or shouted in a fit of rage? To read such a record – for me – would be very telling and very convicting. There are some – and I think everyone know someone – who has something to say about everything. Not only do they have an active mind that cannot be filtered, but when they have a mouth that cannot be bridled, it brings great hurt and destruction. One such person can, in one fell swoop of a sentence, tear down years of good, a lifetime of care and shred a person’s character. God knows the power of words. Proverbs 29:11 “A fool uttereth all his mind: but a wise man keepeth it in till afterwards.”. If we would just stop for a moment and press into God’s filter, those words we so idly say, those thoughts that just meander through our minds; we would find that some would be stripped of the criticism, sarcasm and negativity that so easily comes forth. Today, you and I will say over 15,000 words on an average. By sheer quantity, the opportunity for some of those words to be critical, cutting and negative increase. 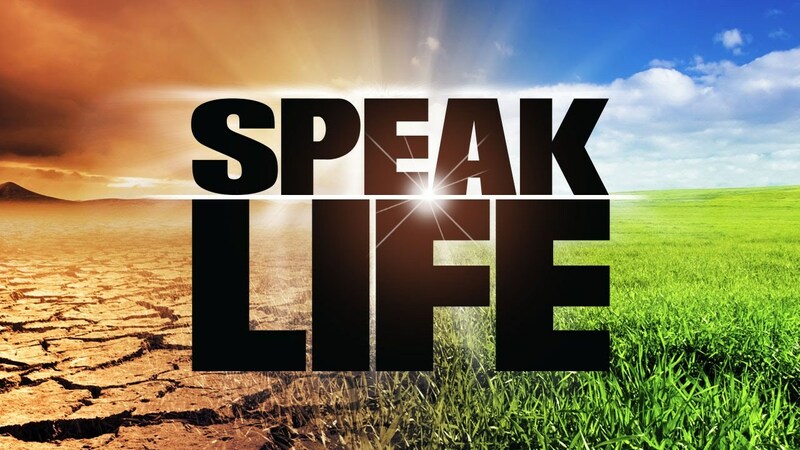 When you and I purposefully filter our words through Philippians 4:8, we find that we will have far less words to say and the ones we do speak will have far greater weight and will glorify our Father. We all have regretful things said in the heat of the moment, when we’ve been stressed and distressed; when we feel we just had to ‘get it off of our chest’, but guarding against those moments and giving us the path to good and right words is available if we so choose. You and I have the power to make someone’s day just by our words. For some, their week could be made by what they will hear from us today.